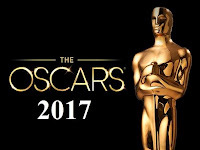 Oscar Awards Winners 2017 List: 89th Academy Awards / Oscar Awards ceremony, presented by the Academy of Motion Picture Arts and Sciences (AMPAS) to honor the best films of 2016, is being held at the Dolby Theatre in Los Angeles, California, on February 26, 2017. 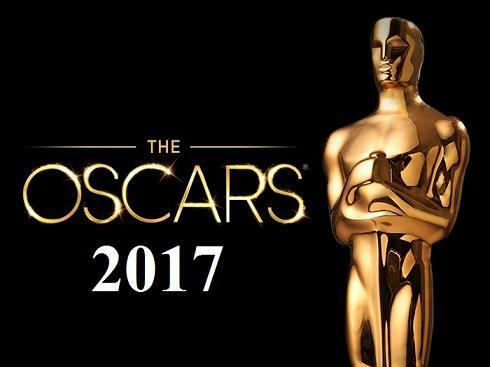 During the ceremony, AMPAS will present Oscar Awards in 24 categories. Here is complete list of Oscar Winners 2017.